Jim Mora was the defensive coordinator for the New England Patriots when the Philadelphia Stars came calling. Initially, George Perles was the coach of the Stars, but he left to coach Michigan State before training camp started. 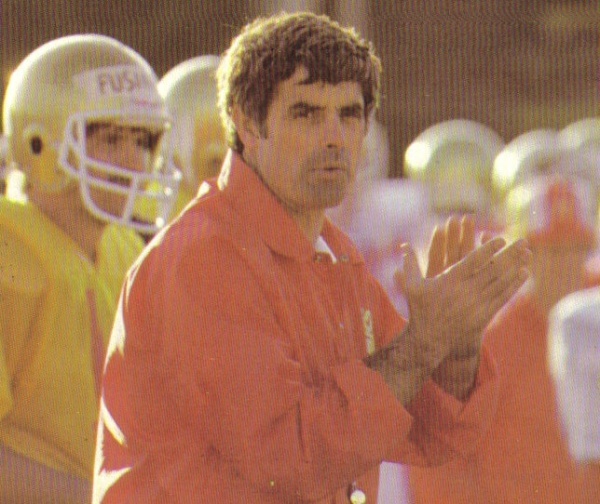 The Stars’ GM Carl Peterson turned to the 47-year-old Mora to lead the franchise after flirting with Penn State's Joe Paterno. 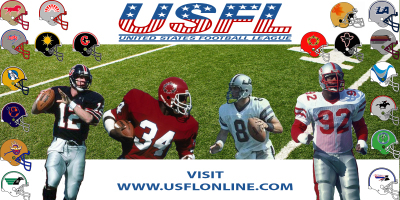 “I really didn’t know anything about the USFL," says Mora 23 years later from his home in Palm Springs, California. The Patriots were in the thick of the playoff hunt, and Mora didn’t want to lose focus of his job at hand. After the Patriots lost to the Dolphins in the first-round of the playoffs, Peterson convinced Mora and his wife, Connie, to come down to Philly and talk about coaching the Stars. “ I wasn’t really interested, but I had nothing to lose,” says Mora, who accepted the job. “I was really impressed with their[Stars] organization, the players, and ownership.